Angela Mahoney, M.Ed. 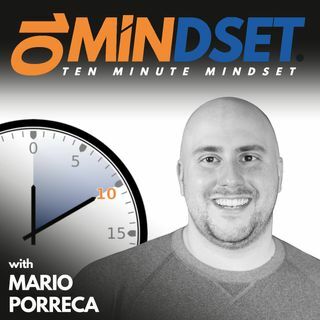 joined Mario on 10 Minute Mindset to discuss her "I Can Work" program, some success stories she's been a part of with students over the years, and her thoughts and ideas when it comes to finding a fulfilling career. Angela is a middle school special educator in a program called Skills for Life. Skills for Life is a functional, skill based program focusing on developing communication skills through sensory focused, hands-on, activities in the classroom and ... Maggiori informazioni in the community.